WDH Road Show selfie could win you a prize! 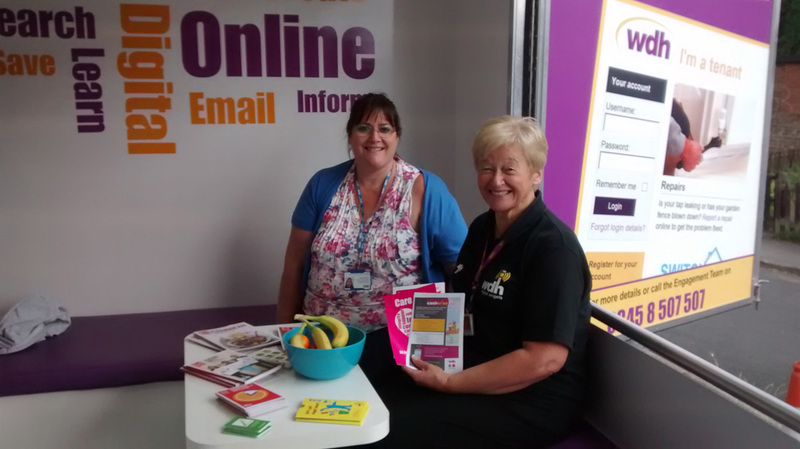 Our Road Show starts at this Saturday’s Eastmoor Summer Event, and this year’s theme is learning how to use the internet and how to access the WDH ‘Your Account’ online service. 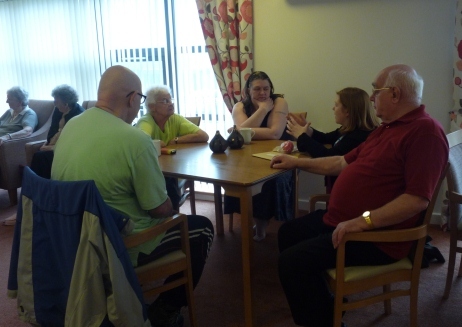 If you know someone who could benefit from our help to use the internet, please encourage them to pay us a visit. Employees will also be on hand to offer advice and information about all aspects of WDH services, and if you already use the internet and Facebook you could enter our special prize draw. We are asking people who visit our Road Show to post a ‘selfie’ – a photo of themselves with our team – on our Facebook page www.facebook.com/wdhupdate to be entered into a prize draw. The winner will be drawn at random once our Road Show concludes later this year. Sarah Chatham, WDH’s Engagement Manager, said: “The theme or our Road Show is helping people access the internet and use our ‘Your Account’ service, and we hope plenty of people will come along for our support. 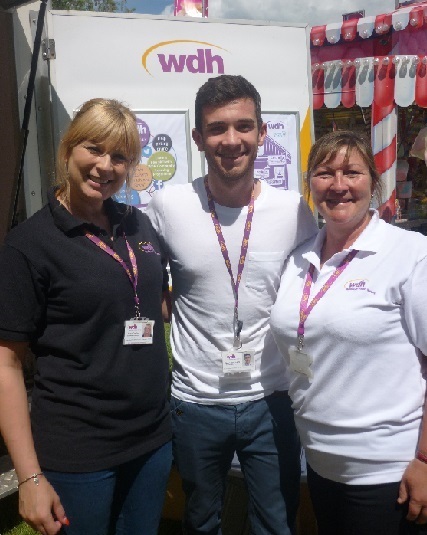 For more information on our Summer Road Show dates, visit the ‘Events’ section of our website www.wdh.co.uk or our Facebook page www.facebook.com/wdhupdate.